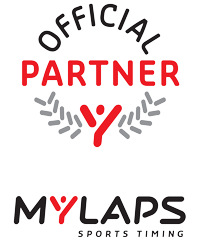 MYLAPS Sports Timing proudly present the new MYLAPS Connect! 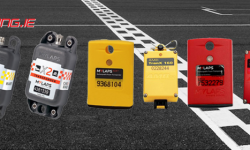 This new and improved version will give you clear insights into the status of your X2 Transponder. 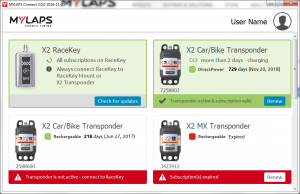 To benefit from these new features, an X2 RaceKey and X2 Transponder firmware update is required. MYLAPS Connect will automatically guide you through this process. Note: the new version of MYLAPS Connect is now available for Windows only, a Mac version will follow soon.